The third SCIROCCO Project Assembly meeting took place on 6-7 March 2018 in Lulea, Sweden. The meeting was kindly hosted by the Norrbotten Region, one of the five SCIROCCO regions that are actively involved in the testing of SCIROCCO self-assessment tool in real-life settings. 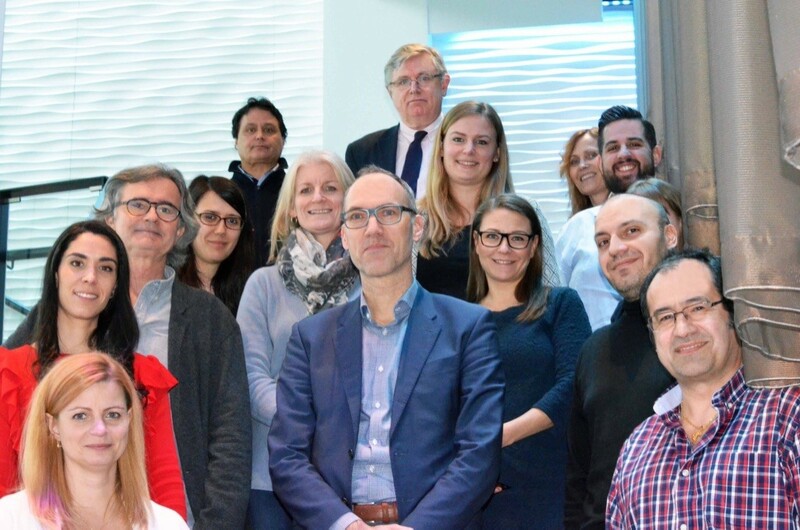 The aim of the meeting was to review the progress of SCIROCCO project, focusing particularly on the experience of regions in applying the SCIROCCO tool to assess the maturity of regions’ healthcare systems for integrated care. It was an opportunity for the regions to share the lessons learned from the self-assessment processes and outline the areas of weaknesses and strengths in integrated care. 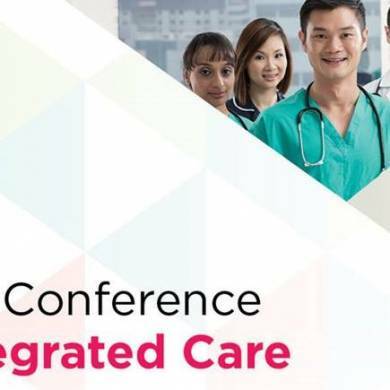 The assessment outcomes then served as the basis for the discussion on how to take this learning about healthcare systems forward and look for some aspects and dimensions of integrated care that can be improved through mutual learning and knowledge exchange. The meeting was thus an opportunity for the project partners to discuss and design the processes for twinning and coaching informed by the assessment outcomes of healthcare systems as well as good practices. 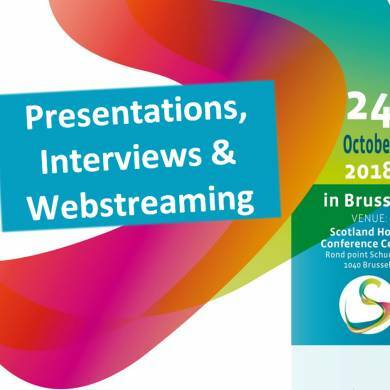 In the coming months, the five national and regional healthcare authorities in the Basque Country, Norrbotten Region, Olomouc Region, Puglia Region and Scotland will be invited to test the SCIROCCO methodology for twinning and coaching in real life settings. 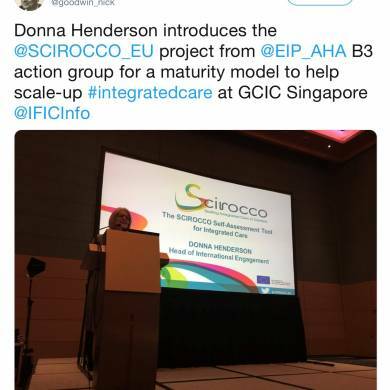 The outcomes of this learning process will inform the improvement of SCIROCCO tool to facilitate the targeted knowledge exchange and scaling up of integrated care in Europe.